So like tons of other girls across the world I am obsessed with Kylie Jenner and her lips! 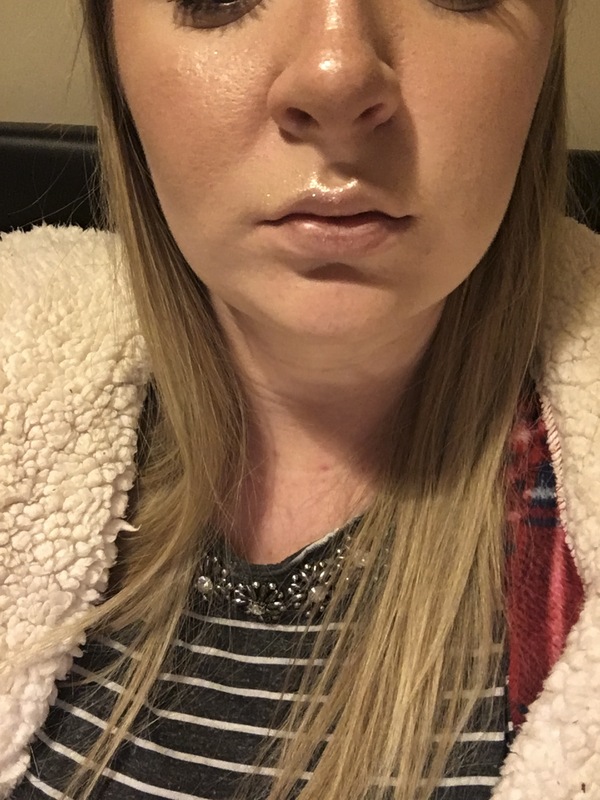 The envy is real, the fear of needles and lack of funds is also real as I am well aware she pays for lip fillers which I could never just afford unless I saved! 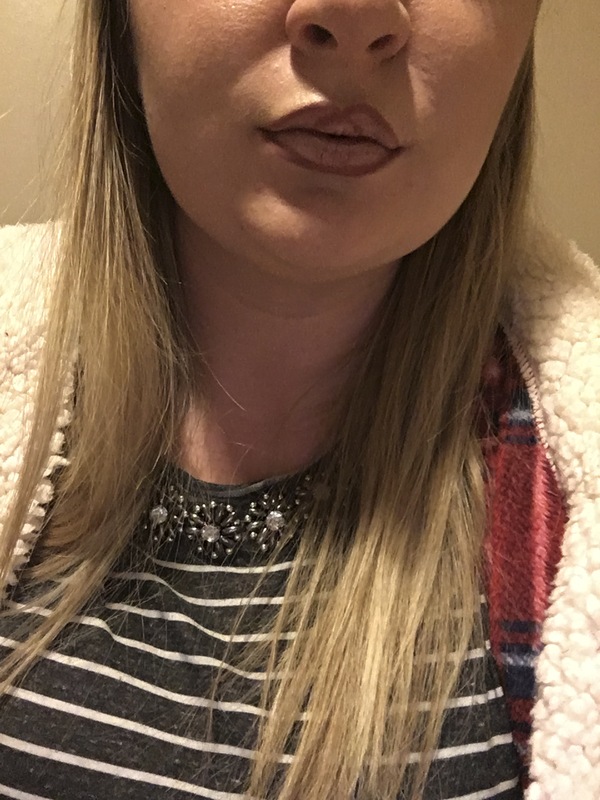 So being the makeup freak I am, I went to my lip collection and found different products to mimic Kylie’s big, plump lips. I looked online to find which colours/tones she used and adapted that to my own skin tone (I’m so pale if I used the shades Kylie does I would look seriously ill) But the version I’ve created also looks amazing on my darker toned friends! So, along with pictures in poor lighting, here’s what I do!! 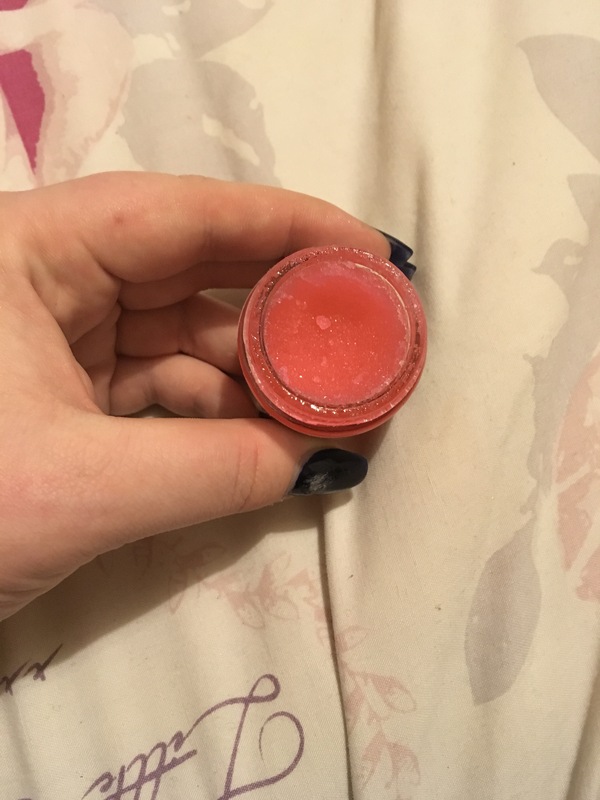 I first start off by using my favourite lip scrub which is the ‘Bubblegum lip scrub’ by Lush. After scrubbing my lips I then use ‘Inglot sparkling dust’ in the shade 01 on by Cupid’s bow. Highlight is used to make areas appear bigger than they are supposed to. I used to jeans method, white jeans make you look bigger and black jeans make you look slimmer. Same rule applies with highlighter. The lip liner is the part that is going to give you the fuller lip effect, so I always overline my lips. One thing I’ve learnt is that most people’s bottom lip is bigger than the top, if you have a small bottom lip too, then just play around to figure out how to over line the bottom lip without it looking crazy. 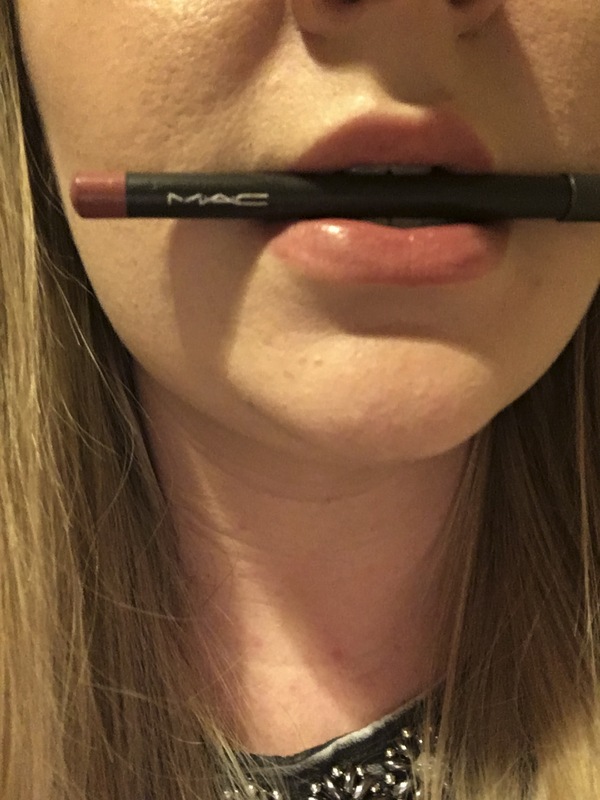 I never over line the Cupid’s bow because I feel that would look way too obvious and I don’t want it to be noticed that my lips are over lined. 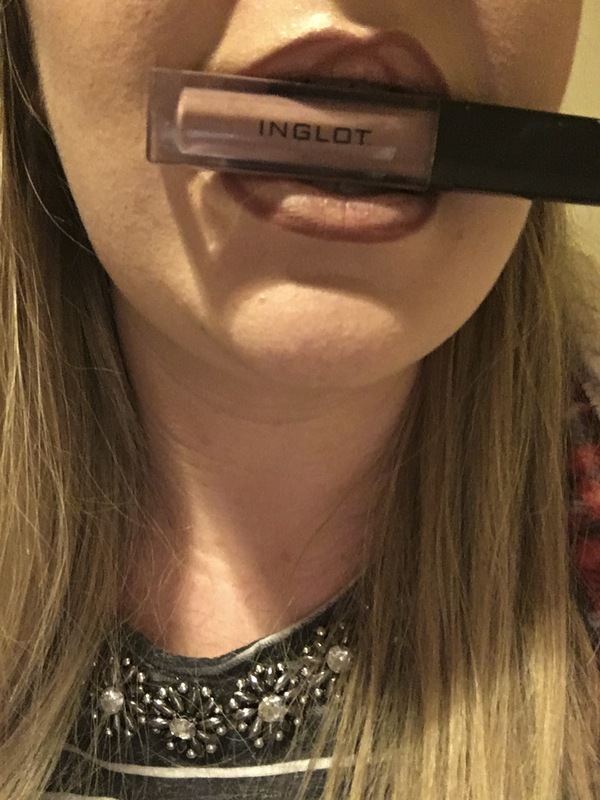 Now I used my favourite lip colour at the moment which is number 32 from the Liquid tint range from Inglot, although it’s deffo a full on liquid lipstick! 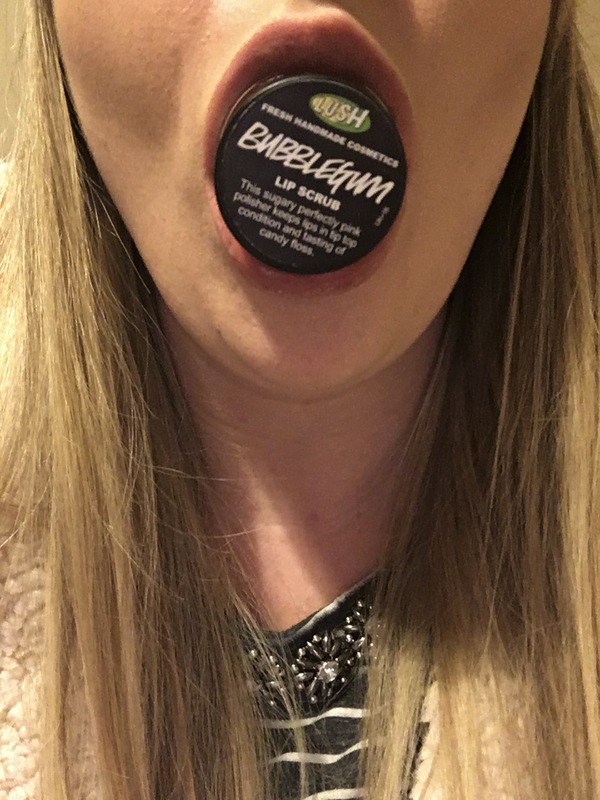 And that my lovelies is how I achieve bigger, fuller, kylie jenner lips. 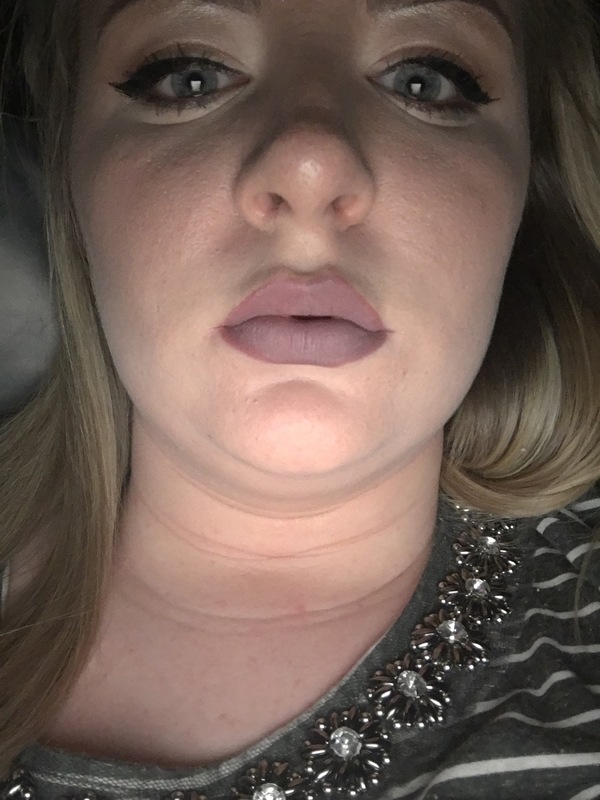 The lip liner is probably the hardest part to grasp so if your not a massive makeup user then it may take a little longer to perfect that, but take it slow. I have so many more makeup posts I want to share, I have some beautiful powders and eye shadows I’m desperate to swatch and picture, so I will be doing that soon! In the mean while, check out for more posts and read my previous one if you fancy it. Feel free to follow me too if you like, I post things about how terrible I am at adulting and all the hilarious things that seem to happen to only me and many other things, relating to my love for makeup and beauty! lolatlola Create a free website or blog at WordPress.com.